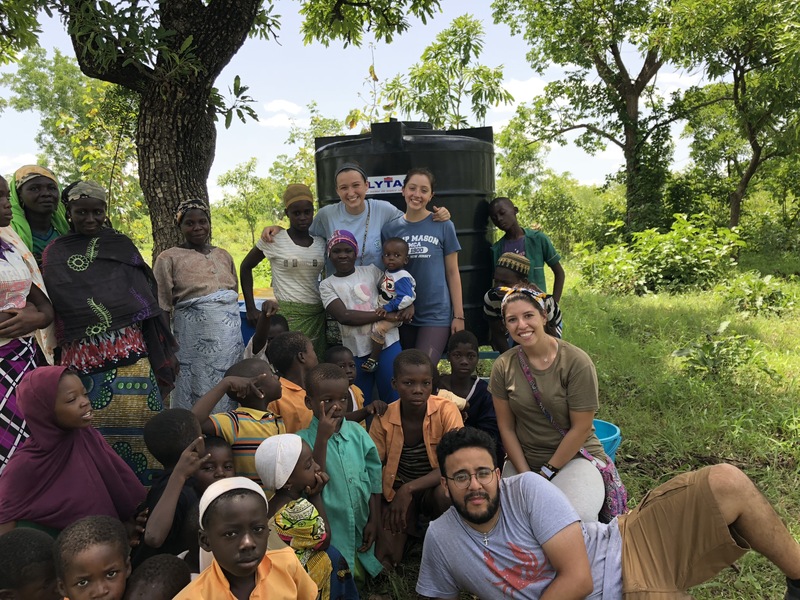 It’s been just one week since we said goodbye to the 2018 Summer Field Reps. Thanks to this awesome group students and young professionals, Saha was able to partner with with 6 more communities in Northern Ghana to open new water treatment businesses. 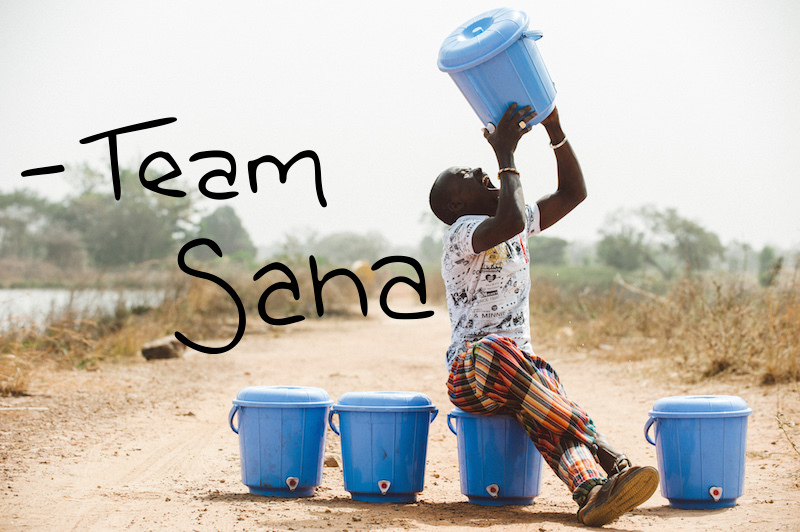 Because of them, 2,356 people now have the ability to drink clean water each day. 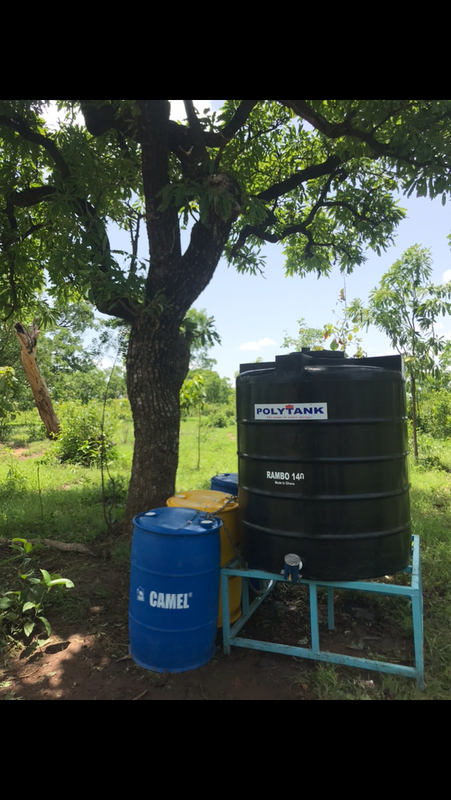 26 women entrepreneurs are able to provide potable water to their friends, family and neighbors through community-supported small businesses. 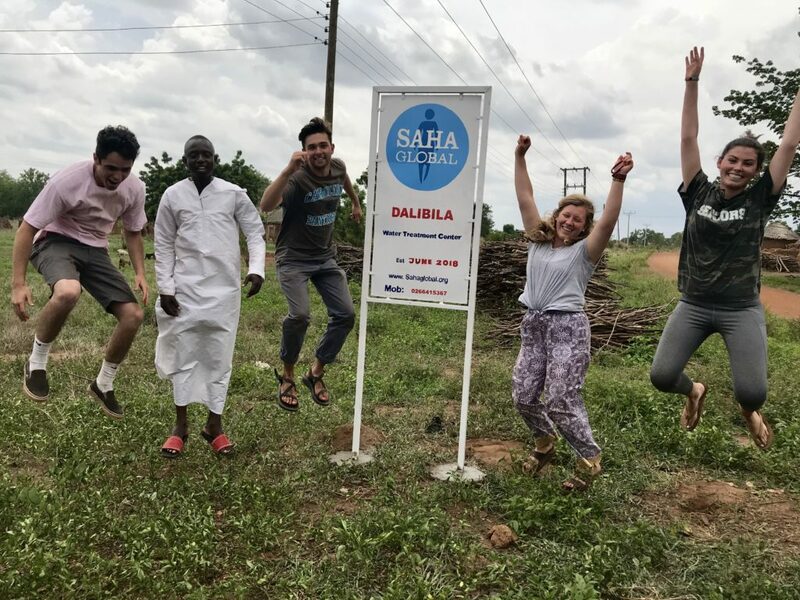 And Saha is able to welcome 24 new faces to our global Saha family! Can you believe it? We sweat through taxi breakdowns and laughed through luggage pepperoni foibles. We rolled alum balls on the porch and rolled with the punches more generally. 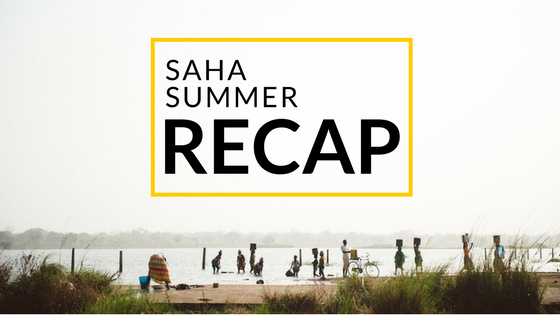 We navigated the market and the ins and outs of a new-to-us culture. 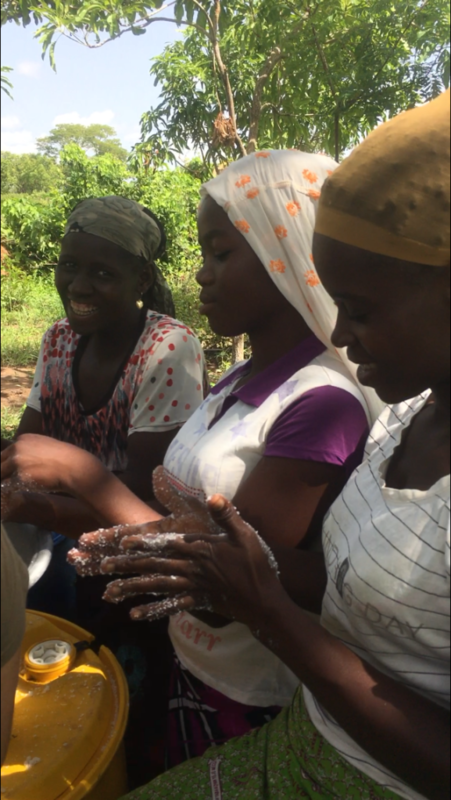 Most importantly, we found joy and success in the surprise of the unanticipated. Though not every moment was easy, all the (literal) blood, sweat and tears certainly paid off. 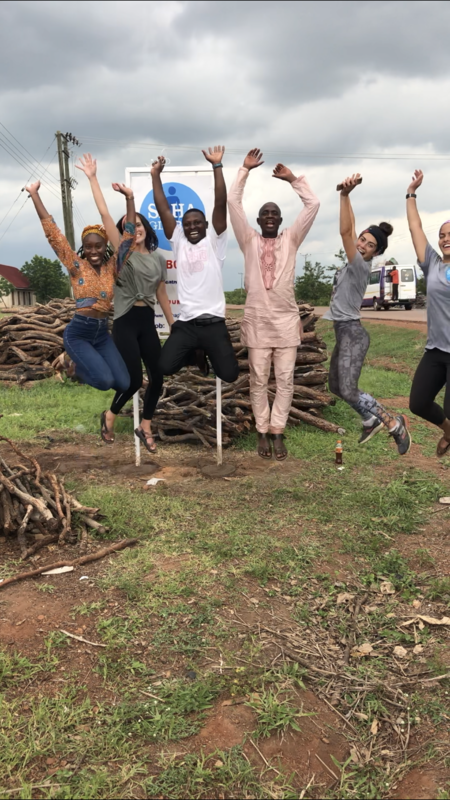 And now… the jumping pics. 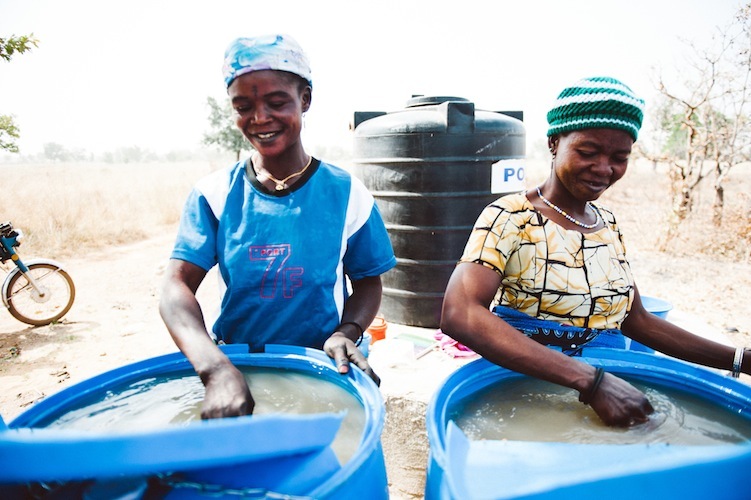 Every morning starts with an early wake up call, an hour taxi ride, and a warm greeting from the village of Kplakore! 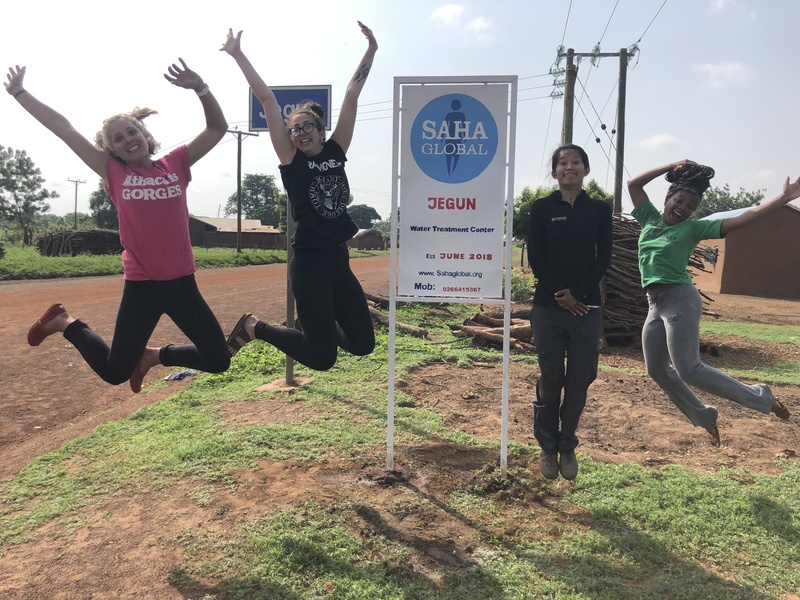 Our team, comprised of Fiona, Jean, Lexie, and Samantha, have been loving the experience of serving our village and implementing the clean water business. 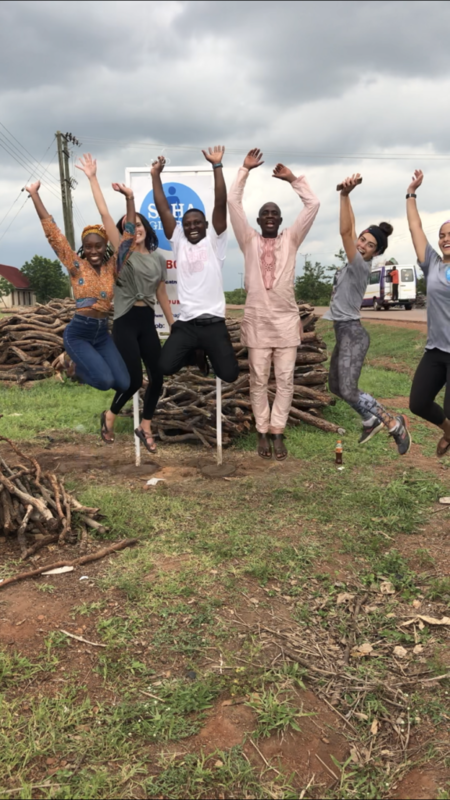 It is so crazy to think that a couple short weeks ago, all the field reps were landing in Accra and just getting to know each other! After meeting and getting to know the field reps, we took an all day bus to Tamale to begin the real action. 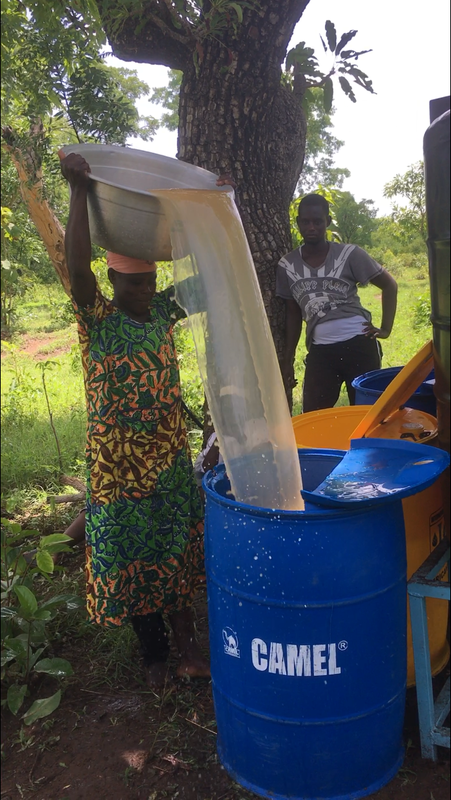 From the moment we arrived in Tamale, everyone hit the ground running and started working towards our goal of providing clean and safe drinking water. We are close to our opening, day and as it continues to get closer, the excitement continues to mount! 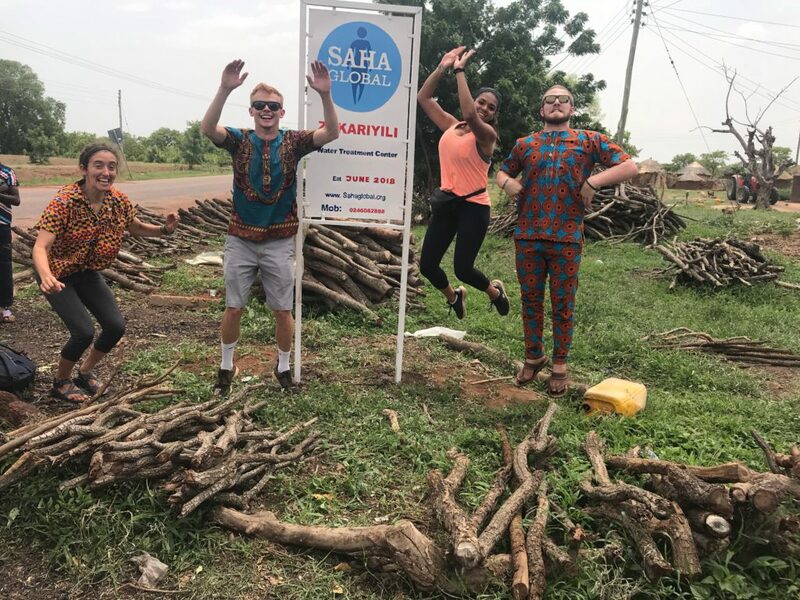 We’re working with three members of the community as Team Kamil’s entrepreneurs: Hamdia, Salamatu, and Yahaya, who have been working hard to provide for their community and make important decisions about the business. 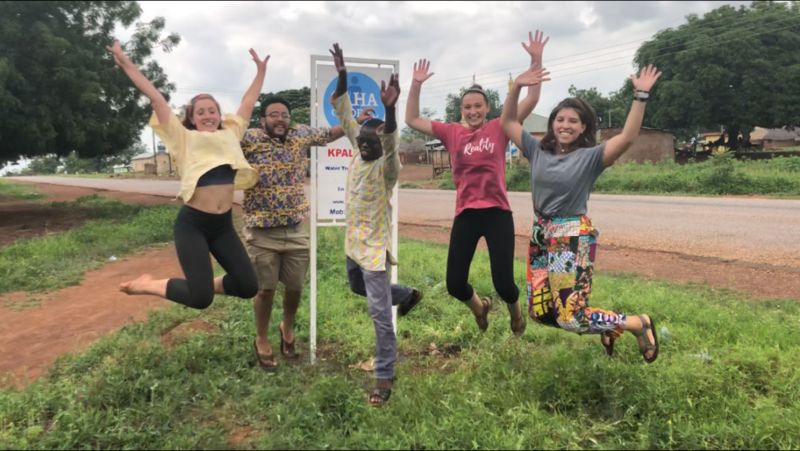 The experience of being in Ghana as a whole, meeting field reps from all different backgrounds, and working along the community members of Kpalkore has been incredible and absolutely life changing. 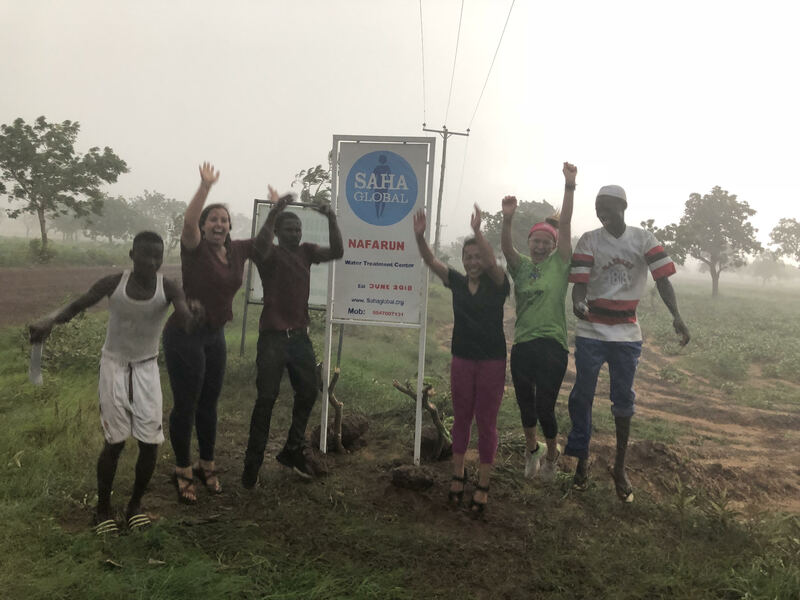 Saha Global has provided the opportunity for the group of us to combine with our amazing translator, Kamil, and awesome taxi driver, Sadiq, to work towards the goal of providing clean water to our village, with so much fun along the way! 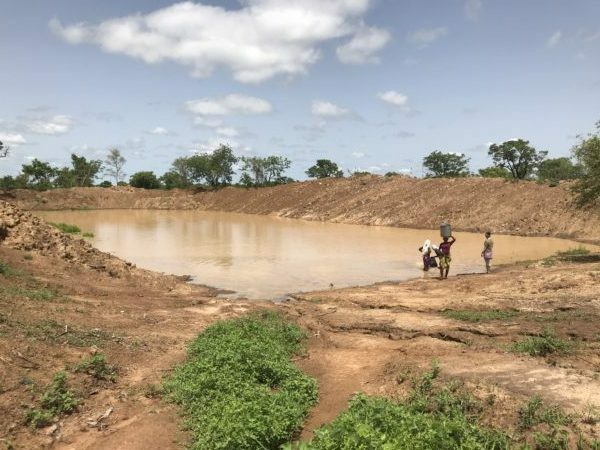 Kpalkore dugout is where people currently go for their drinking water. Not for much longer!